Automatically collect data from any source. 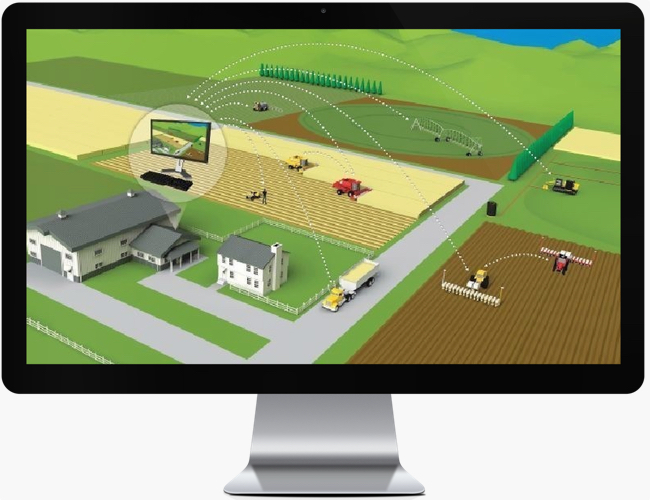 Break free and leverage the largest network of integrated technologies in agriculture. Hundreds of pre-integrated technologies from ag’s best companies enable you to select the solutions that fit your specific needs without worrying about managing complex data. From real time irrigation data to long term weather forecasts; OnFarm automatically manages the data connections and information is collected continually without any technical gymnastics. OnFarm crushes big data into actionable information specific to your farm. Data directly from your systems is finally integrated to unlock significant increases in productivity and profitability.